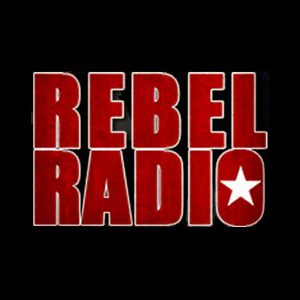 Rebel Radio – The official main playlist for the website The Rebel Domain featuring the absolute best classic and modern rock tracks of all time. Rebel Radio Top 10 – This is just the Spotify version of our weekly top 10 best rock and metal tracks. Rebel Radio – The Bullhorn – An official playlist of the Rebel Domain focusing on country music. Work in progress. Rebel Radio – Metal Mania – An official playlist of The Rebel Domain focusing on heavier metal tracks. Work in progress.